Want loose pearls or individual pearls single by piece or on loose strands? 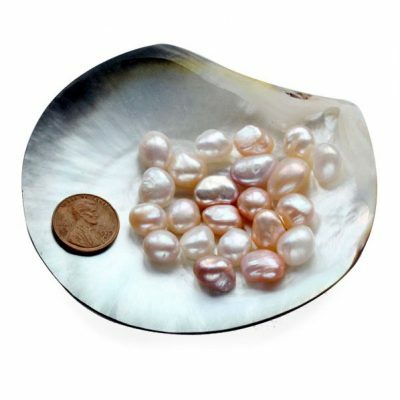 Pearl Sizes: From very small 1mm seed pearls or baby pearls to large pearls that are 35mm or larger real pearls; From freshwater pearls, to Tahitian loose pearls, to south sea shell single pearls. 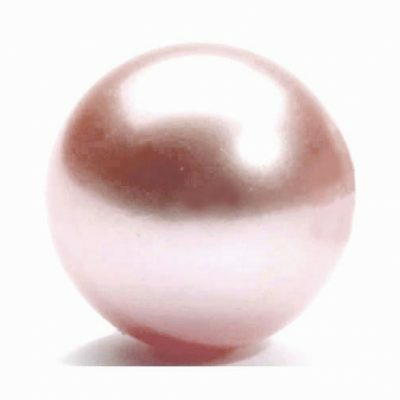 Pearl Colors:From natural white, pink, mauve to processed color in red, champagne, black, green, gold, chocolate, brown etc. 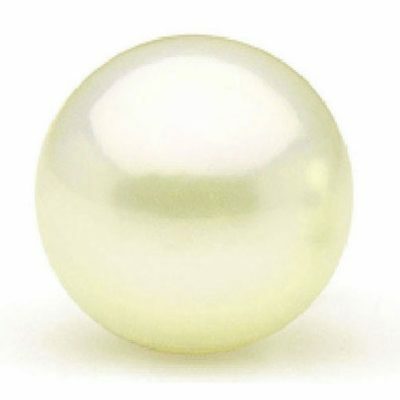 Pearl Shapes: From round pearls, semi-round pearls, drop pearls to button pearls, biwa pearls, coin pearls, cross-shaped pearls to baroque pearls to Keshi pearls to mabe pearls, etc., in any shape. Undrilled Pearls: Also called keepsake pearls are sold as single pearls or individual pearls, in all sizes and shapes. 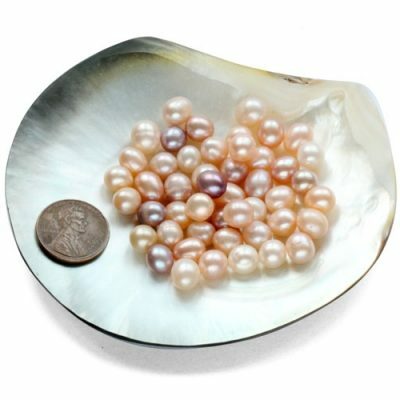 Check out loose or individual pearls, or have them half drilled for your settings to make your own pearl jewelry. Drilled Pearls: We can drill pearls with any size of holes, and in any way that you would like, from fully drilled, top drilled, double drilled, side drilled, half drilled to center drilled or double drilled. Check out our loose pearls on strands and they can be drilled to any specific way you want! Drilled Hole Sizes: We have pearls that are pre-drilled in various sizes (from 0.7mm, 1mm, 1.7mm, 2mm, 2.3mm, 2.5mm, 3mm or even larger holes) for your jewelry making needs. Quite a few of the large hole pearls and beads are in stock and ready to be shipped immediately from our San Diego, USA office. Just check out from the unfinished jewelry section for any specific shape of the pearls you like. Need your pearls to be custom drilled or half drilled? Pearl Drilling–We Can Custom Drill Hole Sizes in Pearls or Beads: Usually 0.7mm is the standard size of hole. If you would like any pearl strands or beads in our unfinished jewelry section to be drilled with larger holes for thicker materials such as leather cords, lace or ribbon, you can use our special pearls drilling service and have the pearls custom drilled to 3mm or larger hole sizes. However, please note pearls need to be sufficiently large. Please also allow for an additional 2-3 weeks (although padded with extra time) to custom drill the pearls according to your requirements. Half drilled pearls are also usually used for making pendants, earrings, rings, or just for keepsake by putting the pearls in a pearl cage. 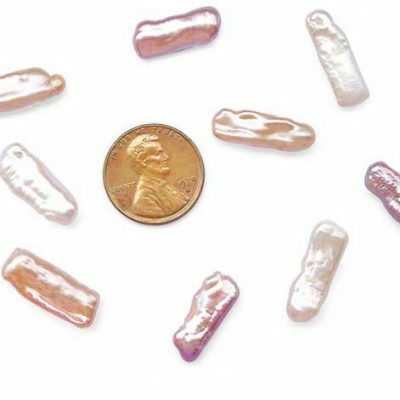 We have all types of half drilled pearls from drop pearls to button pearls, to coin pearls, to round pearls, to flat coin pearl, to rectangular biwa pearl, to square Keshi pearl and more! 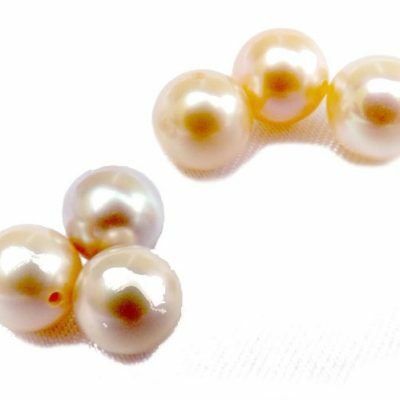 You can buy undrilled or half-drilled loose pearls here, from tiny pearls 1mm all the way to huge 35mm pearls, without any minimum, even just for 1 pearl. Making High End Jewelry w/ Real Pearls! Whatever you need to make your jewelry, we got it! Loose or individual pearls undrilled, half drilled from 1mm to 17mm, we can drill any pearls with larger holes sizes for your jewelry making needs. Fully drilled pearls on temporary strands, in all shapes and sizes with any size of holes, and processed in any color! (For custom orders, a minimum strands of pearls is needed for accuracy of the color you want.) Additional 25% Volume Discount when you buy 4 strands on selected items. Jewelry clasps and pearls/jewelry settings, in all materials, from magnetic clasps, base metal clasps, 925 sterling silver to 14K or 18K solid gold with diamonds or others. Mother-of-pearl pendants to go with your jewelry. Other semi-gemstones and beads, from jade to genuine coral beads to turquoise beads to mother-of-pearls. Pearl jewelry making tools – You can buy directly online from us for glue, thread etc. If you need other jewelry making tools and supplies from pliers, to drilling machines, we can also custom order them direct from our manufacturers at a guaranteed low cost. It does not matter what kind of pearls you are looking for, be it round pearl, button pearl, rice pearl, potato pearl, nugget pearl, keshi pearl, coin pearl, southsea shell pearls or even jade or other beads that you use to mix with pearl jewelry. We have them all! 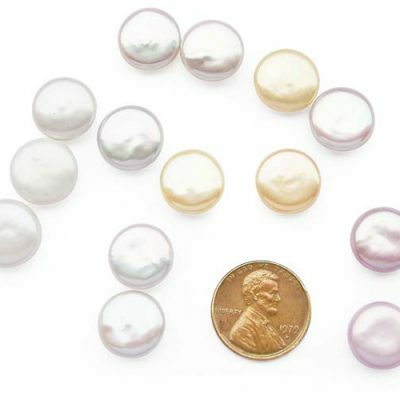 A huge variety of pearl settings for jewelry making needs. If you would like any pearl jewelry settings in our store to be made in a different material such as plated yellow gold over silver, we can make it. Just email us the product numbers with your request. 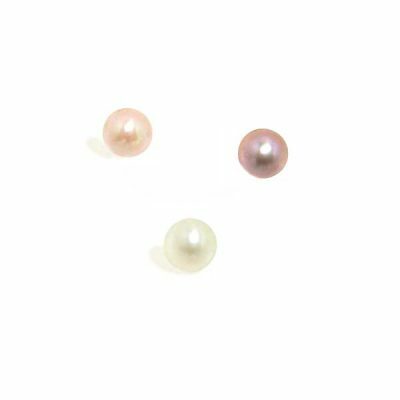 All of our pearls come with natural colors including white, pink, and lavender. 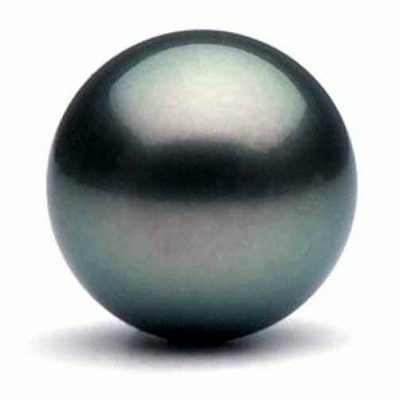 Black pearls are also in stock most of the time. Need a specific color? We will process them! In a few weeks, we can process any colored pearls that you need. The best way to make sure that we will get the specific color that you want is to send us a sample or a picture. 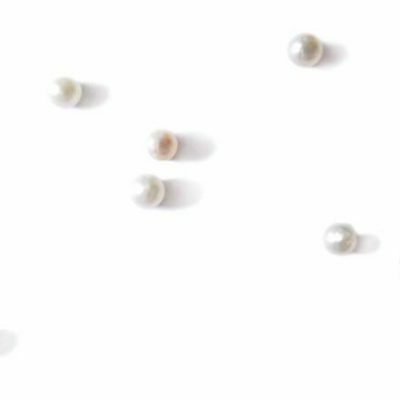 However, if you are unsure about the color of pearls in mind and need to describe it in detail, you can check out our guide to pearl colors. There is no minimum order or quantity limit for these pearl strands, just straight forward low prices. You can either get them from our existing stock below for immediate delivery, or if you have a special item, you can have your pearls directly shipped out from our pearl farms in China. 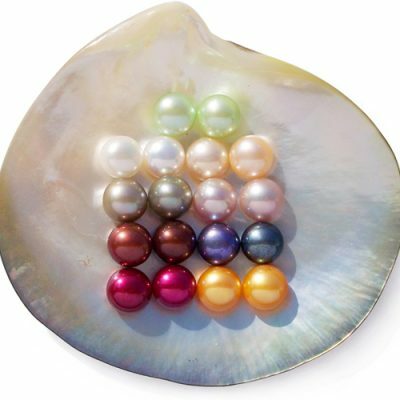 You can get any naturally colored pearls at any time for your jewelry making needs! All it takes is a few extra days because we ship them out from San Diego,California..